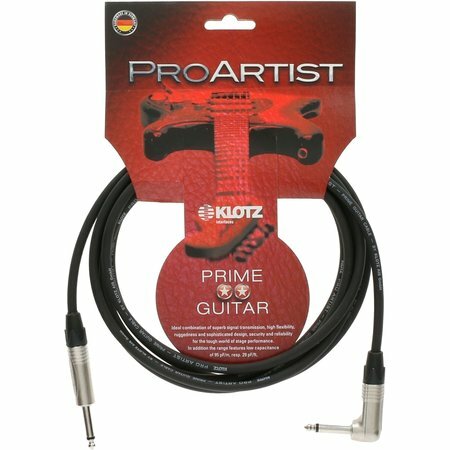 The KLOTZ PRO ARTIST instrument and guitar cable delivers a well-balanced, rounded sound and is easy to handle. It is designed for high flexibility, using the latest in soft PVC and special plasticizers that maintain the cable's flexibility and electrical stability over a long life, and offers negligible microphonics and low capacitance of only 95 pF/m. 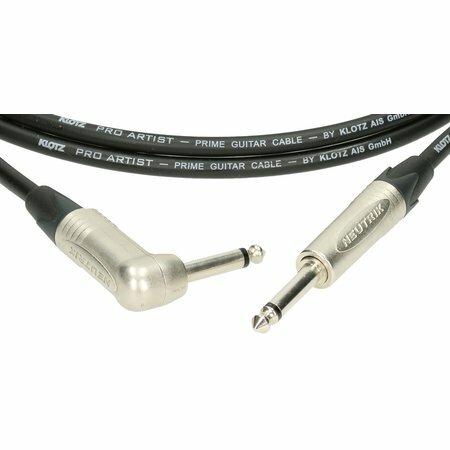 We provided the PRO ARTIST with metal jack connectors and a shrink sleeve at the cable/connector junction to protect against kinking.